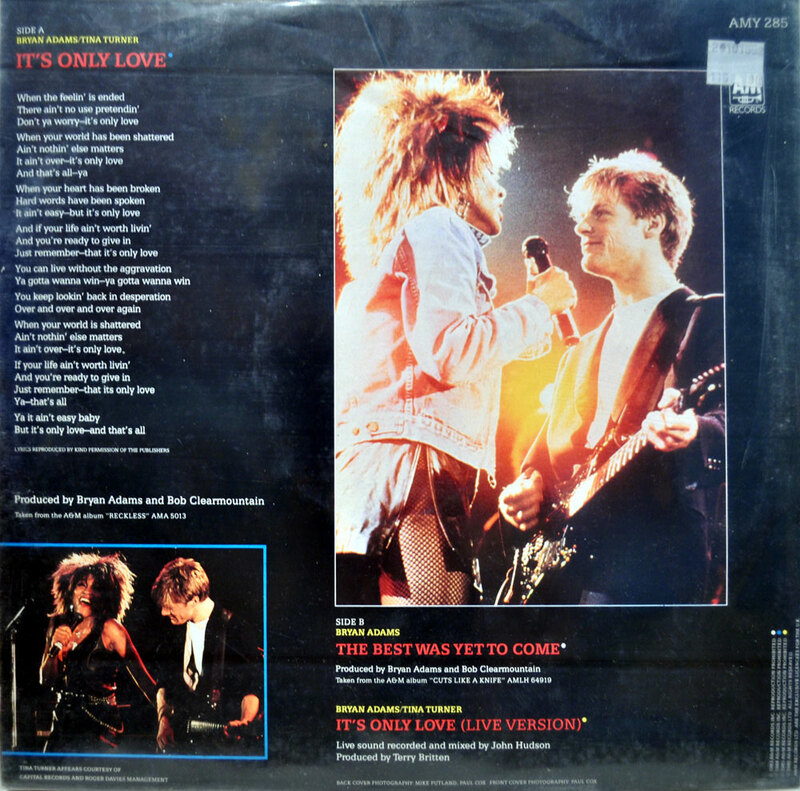 "It’s Only Love" is a single from Bryan Adams’s album "Reckless". The song was written by Bryan Adams and Jim Valance. "It’s Only Love" is a (hard)rock song about that love isn’t always easy but it’s love after all. 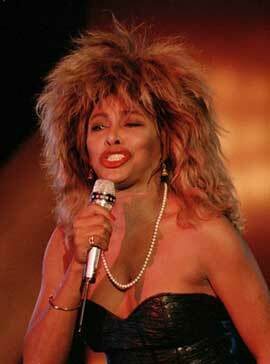 When the song was ready for take-off, Bryan contacted Tina’s management again for passing the song onto Tina. He really wanted to record it as a duet with her. Bryan has always been a fan of Tina and was also influenced by her. He often had seen her live in concert in Canada and was always stunned and amazed when he saw her getting better year after year. Tina’s management asked if Bryan would be interested to come to Tina’s concert in Vancouver to meet up. Bryan said of course he would see her and so he went down to see the Queen perform again. Afterwards Bryan was escorted to a room full of journalists and Tina came into the room, she went straight to Bryan and let the press wait. She shouted "I Love It! I love the song!!" 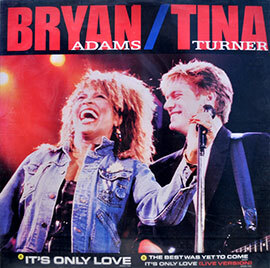 Bryan and Tina recorded the song in the studio and Tina helped Bryan out and giae his career a second boost by including Bryan into the Private Dancer Tour as Support Act. 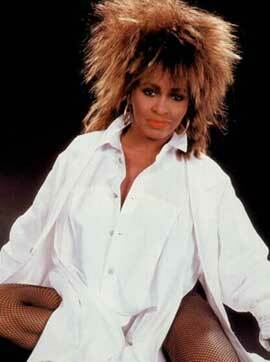 Bryan has often said that working with Tina was his most memorable collaboration ever. 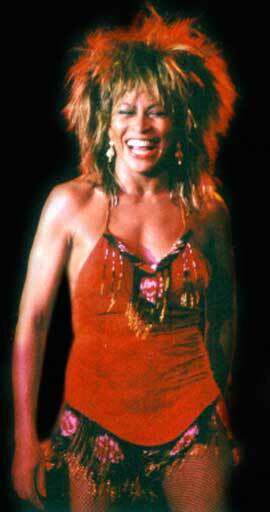 He admired Tina for being gracious and grateful to her audiences and that she always gave everything in her shows. Bryan got many invitations for duets but he wasn’t tempted. Bryan simply said "I’ve sang with The Queen, who else do I have to sing with?" Bryan and Tina still have a beautiful friendship that will last forever. "It’s Only Love" wasn’t a huge hit but very wellknown by people. For the promotion video they’ve used a live performance of the Private Dancer Tour in Birmingham, UK. They’ve also performed the song together at the Juno Awards. 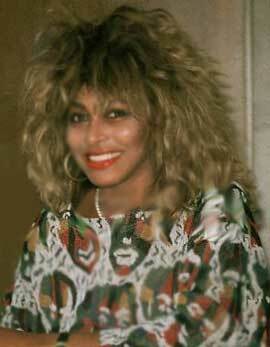 The song won a MTV Award in 1986 for Best Stage Performance and got a Grammy Nomination. 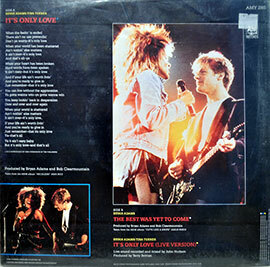 The song was included on Bryan Adams’s album "Reckless" and later on the Tina "Live in Europe" album. 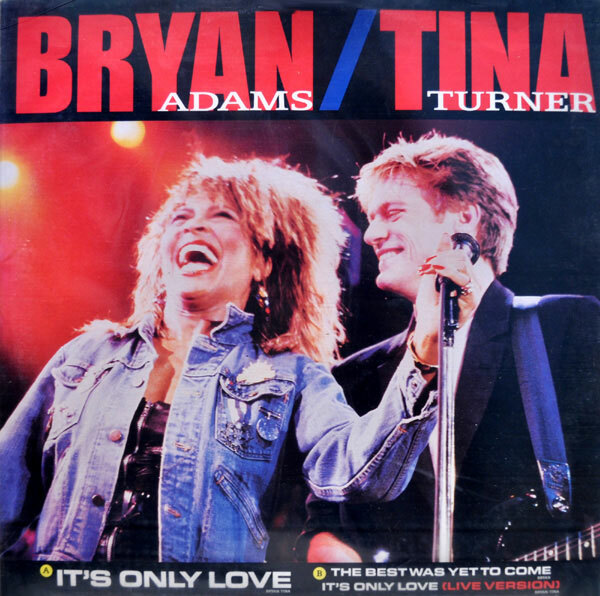 Bryan and Tina performed the song many times together during the Private Dancer Tour, on some locations during the Break Every Rule Tour, The Rainforest Concert in 1993 and Tina’s Birthday Concert in the UK in 1999. 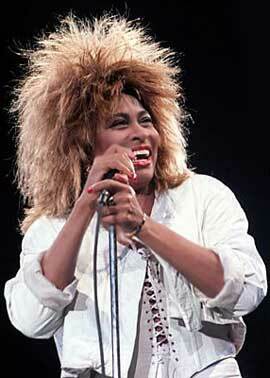 John Miles often sang the male part of "It’s Only Love" when Bryan wasn’t around. The single was released as 6th single from the album "Reckless" and came in the formats 7" single, 12" single and cassette single. There are also different releases like a fold out 7" single. They’ve used the studio recording for the 7" single. "The Only One" (USA, New Zealand, Australia, Canada)- 3.14 min.